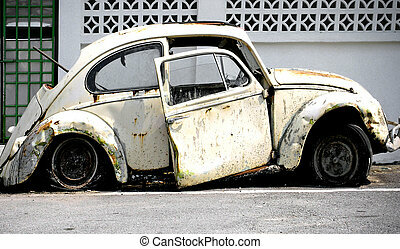 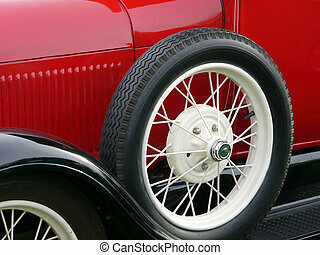 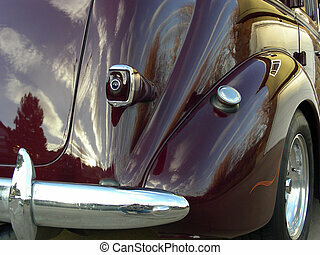 Antique car fender. 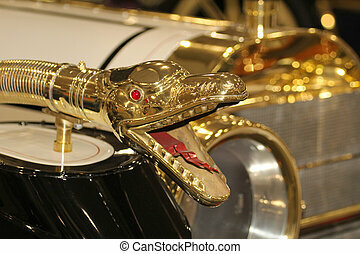 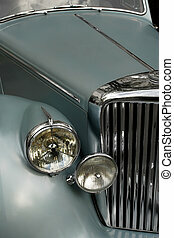 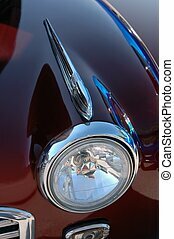 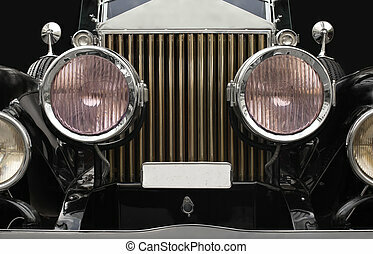 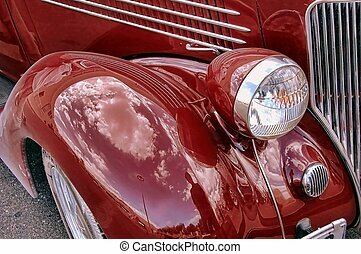 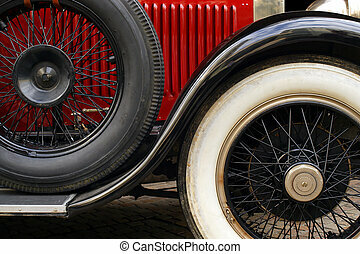 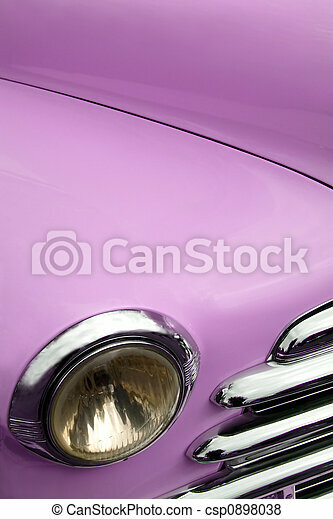 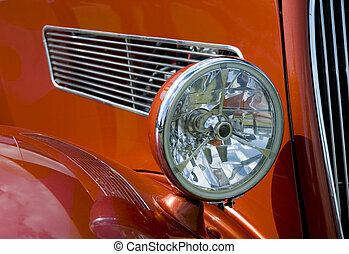 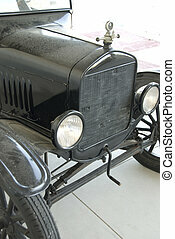 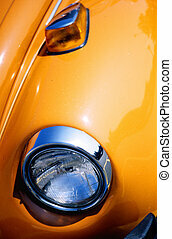 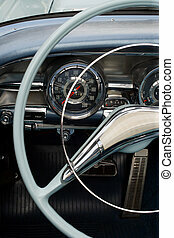 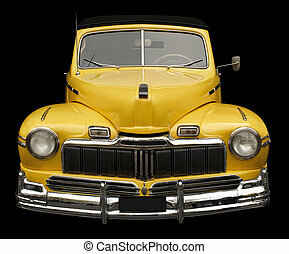 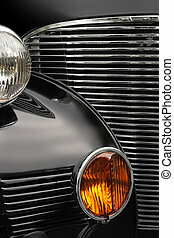 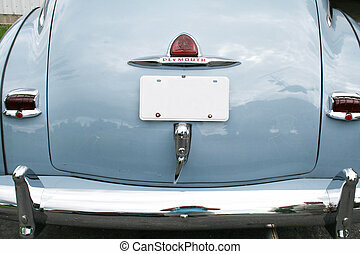 The fender and headlamp of an antique classic car. 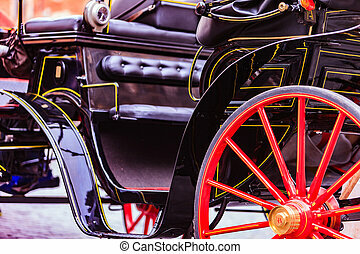 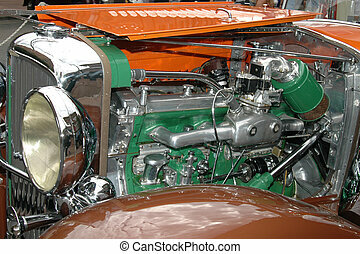 The engine of an antique car. 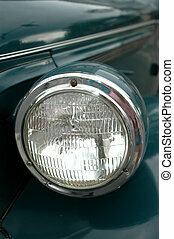 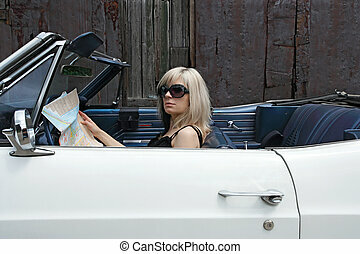 Selective focus on the headlight or an antique car. 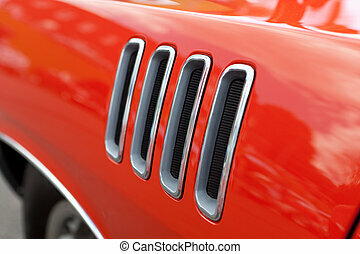 Close up detail of the louvered fender vents on a late model American muscle car with chrome accents.